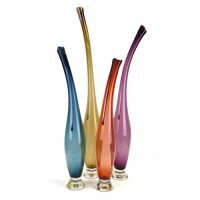 As a first generation Italian-American, Victor Chiarizia is influenced by a tradition and culture that embraces the handmade. 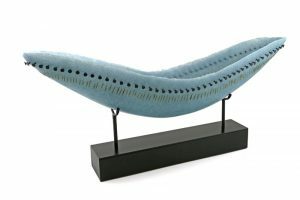 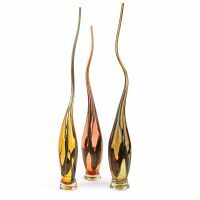 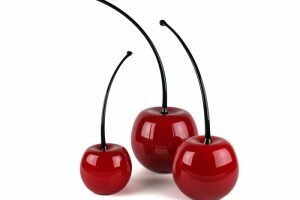 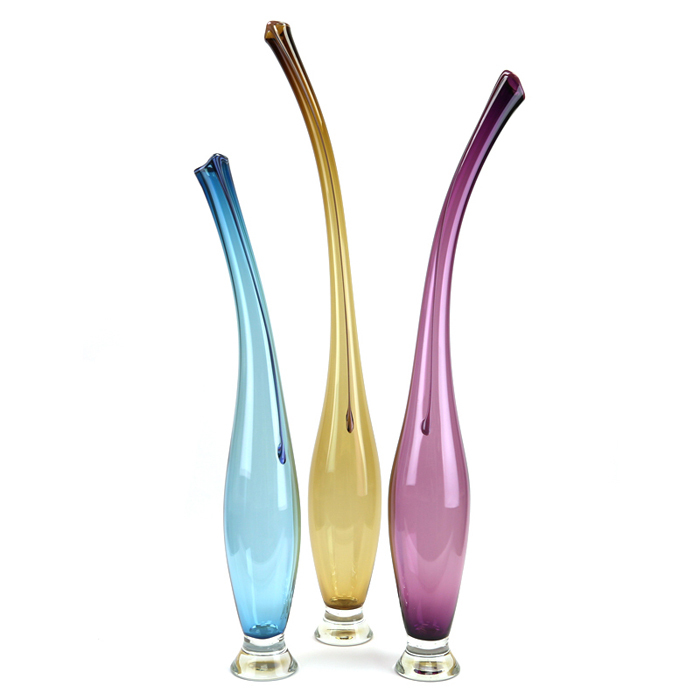 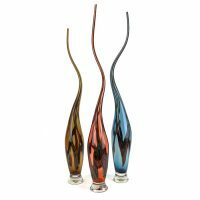 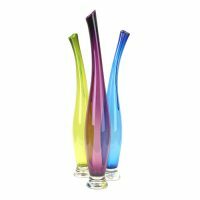 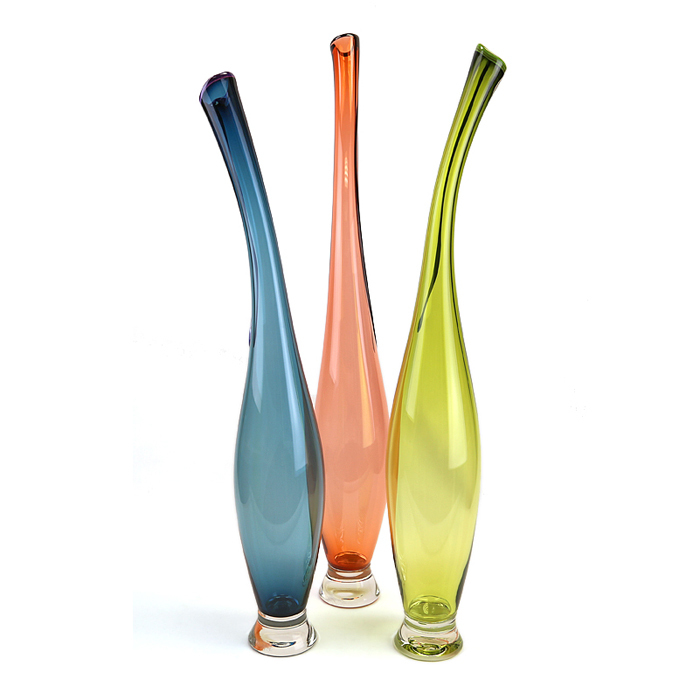 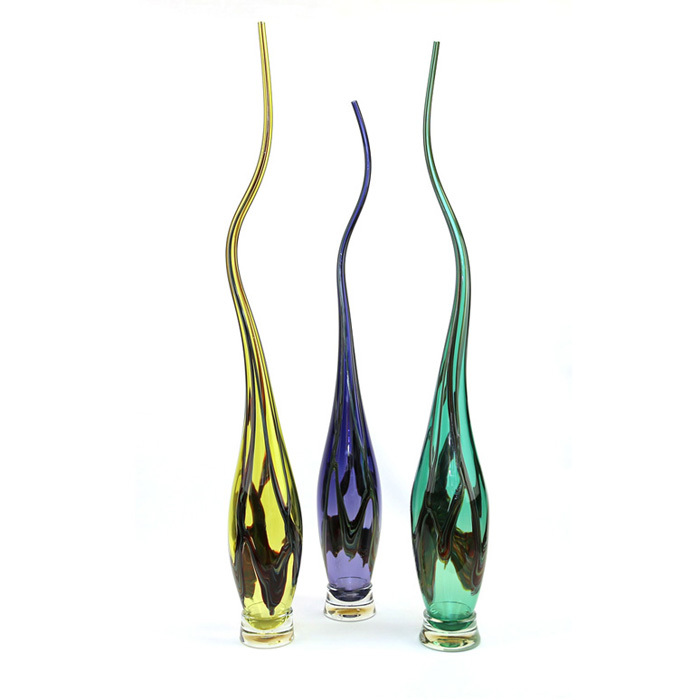 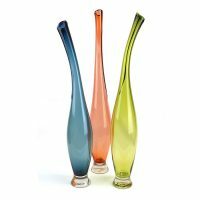 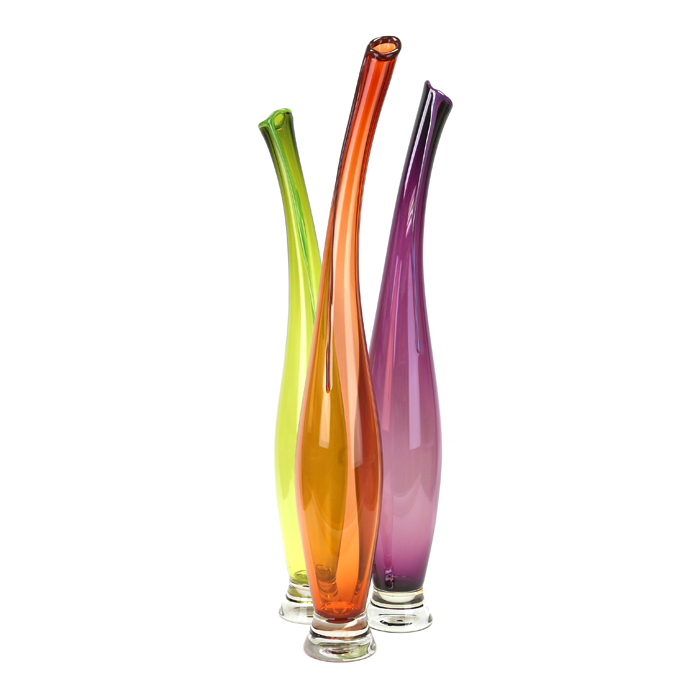 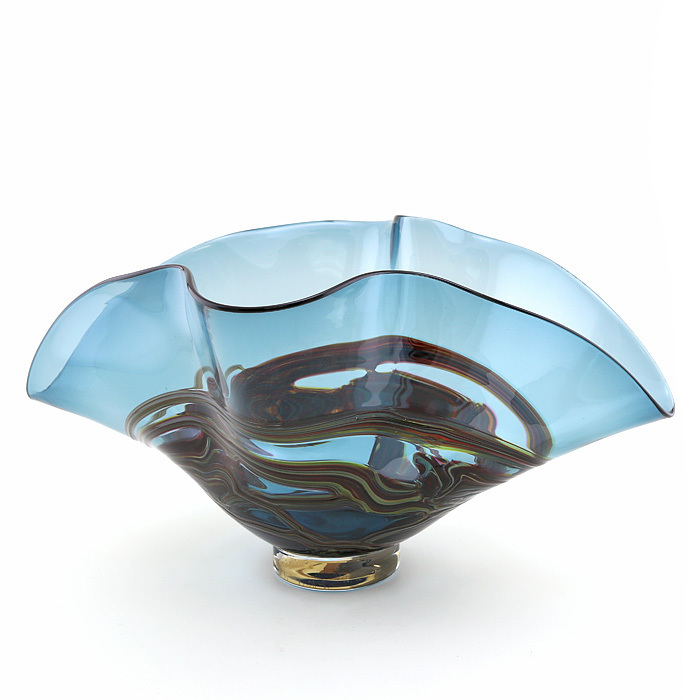 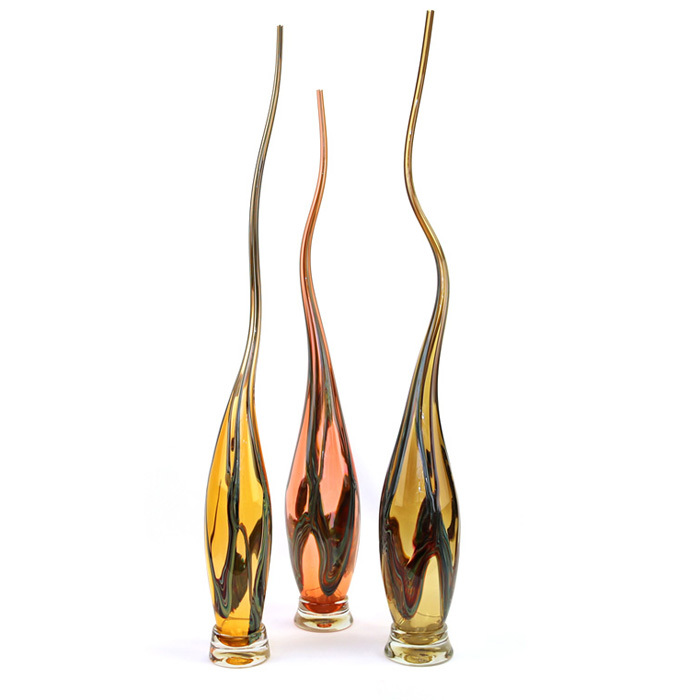 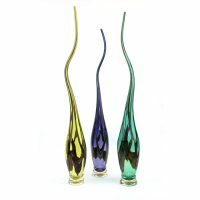 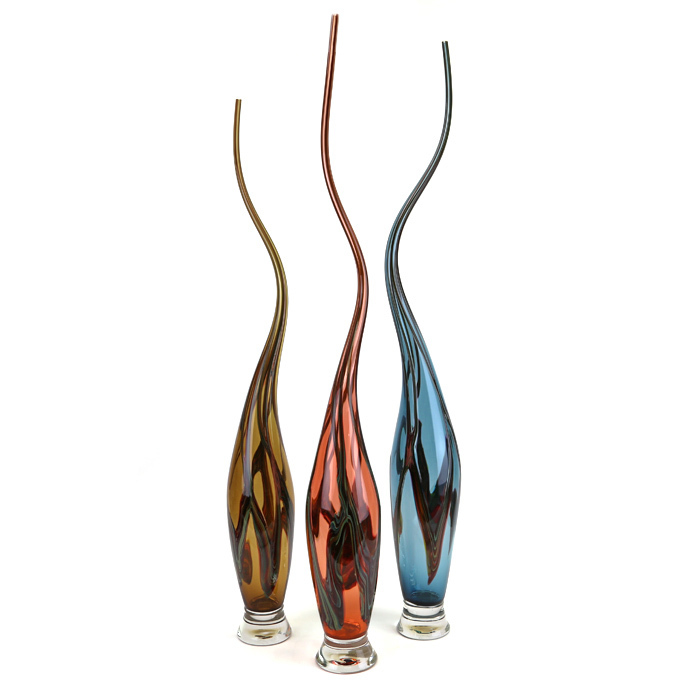 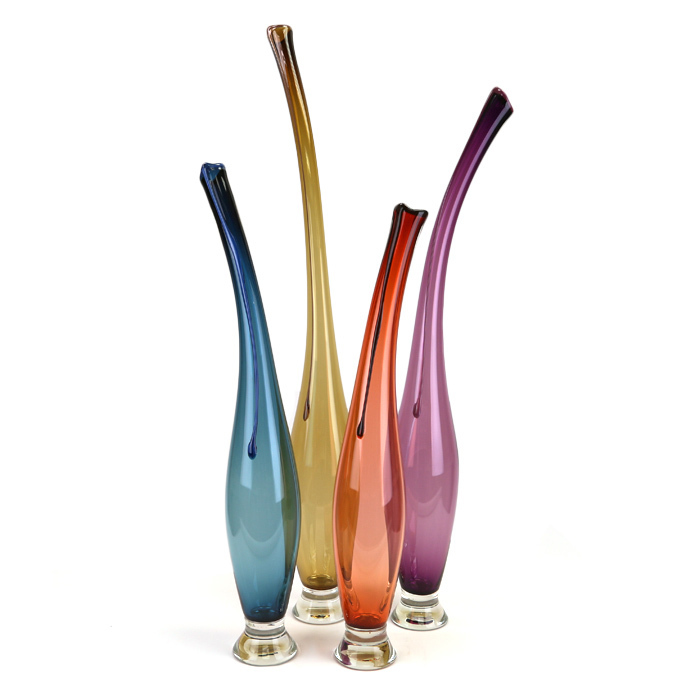 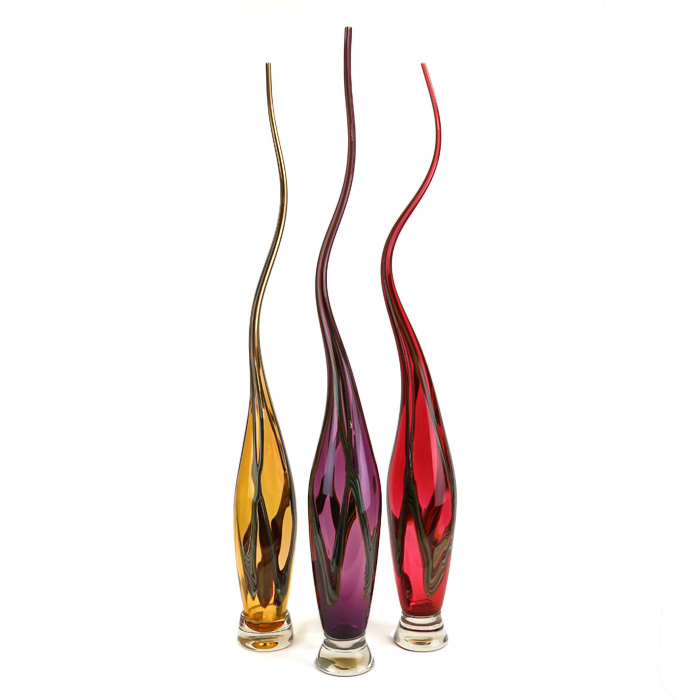 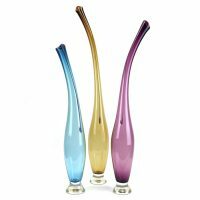 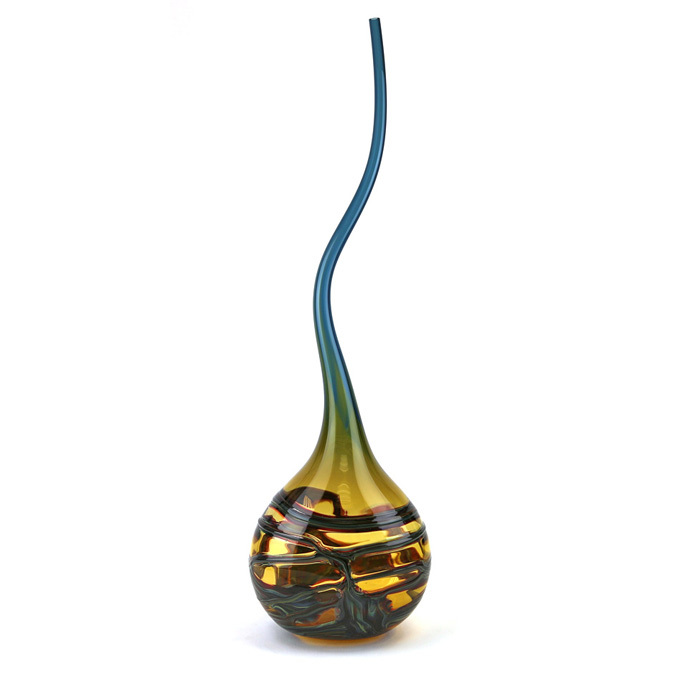 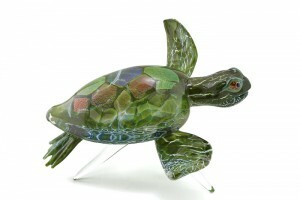 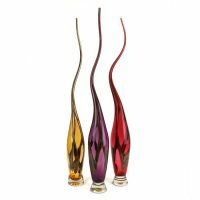 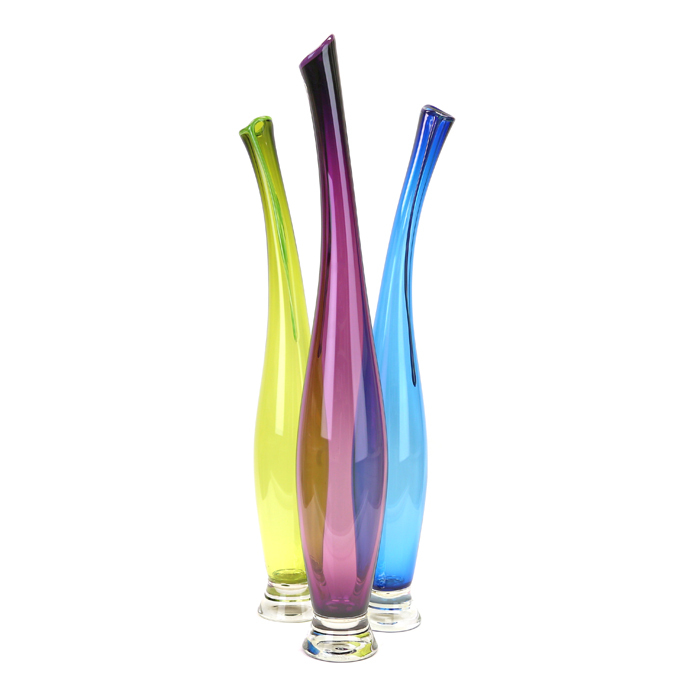 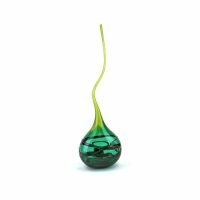 Renowned for his innovative designs and use of striking colors, he explores sculptural shapes in glass using traditional Venetian and developed glassblowing techniques. For years, Victor’s work was best known for his exceptional use of incalmo, a 500-year-old Venetian technique that requires the artist to create cup-shaped vessels which are then connected to each other on the blow pipe. 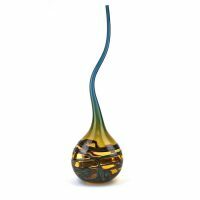 Incalmo and reverse incalmo are complex and physically demanding processes, even for the most experienced glassblowers.